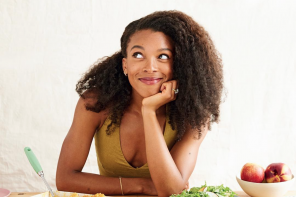 We asked our BLACK FOODIE fans on Instagram for their favorite eats in NYC and they delivered. 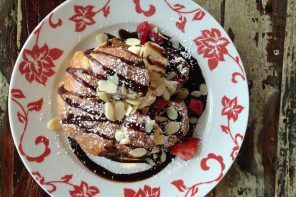 Here’s a list of fan favorite spots to get your grub and drink on! 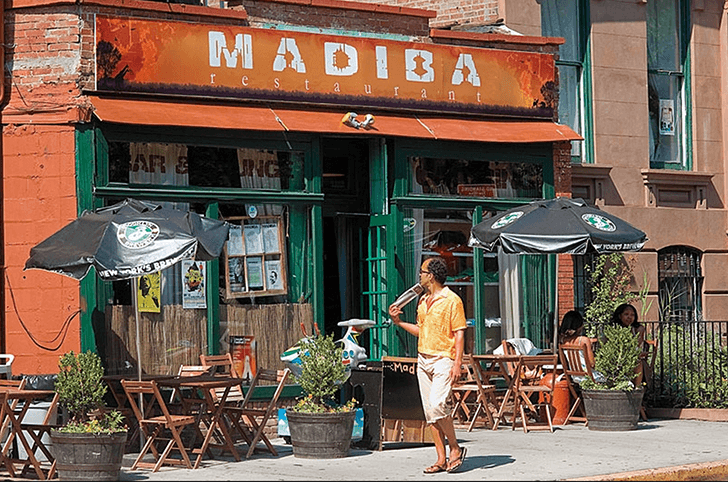 For a true South African experience, Madiba, located in Fort Greene, is the truest and safest bet safe for foodies looking for new flavours! Named after Nelson Mandela’s family, Madiba offers authentic homeland street food flavour, from their Ostrich Tartare to their Oxtail Crostini. South African chef Mark Henegan will surely have you coming back for more! 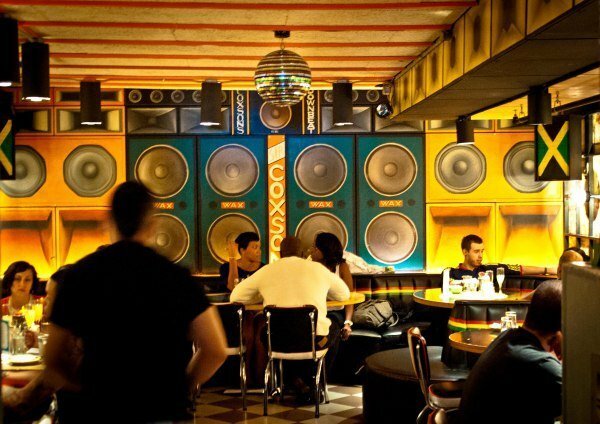 As suggested to us by @Aishashilling ‘OMG: MUST check out Madiba in Fort Greene! South African food with the most stylish people and gorgeous decor’. East Village:109 Avenue A, at 7th St.
With two locations in the heart of downtown New York City (and one in Dubai! ), Miss Lily’s is a real Caribbean oasis. 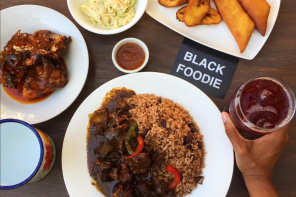 New York native Executive Chef Adam Schop and Jamaican native Chef de Cuisine Andre Fowles offer a modern twist to classic Jamaican dishes, such as jerk chicken, escovitch fish, oxtail and curried goat. 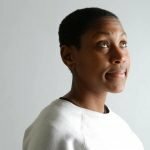 They have a Caribbean Rum Bar, Jerk Shack, and Juice Bar?! What more can you possibly ask for? Thank you @diversedinners for leading us to this gem! This spot is not for the faint of heart! They tell you like it is. 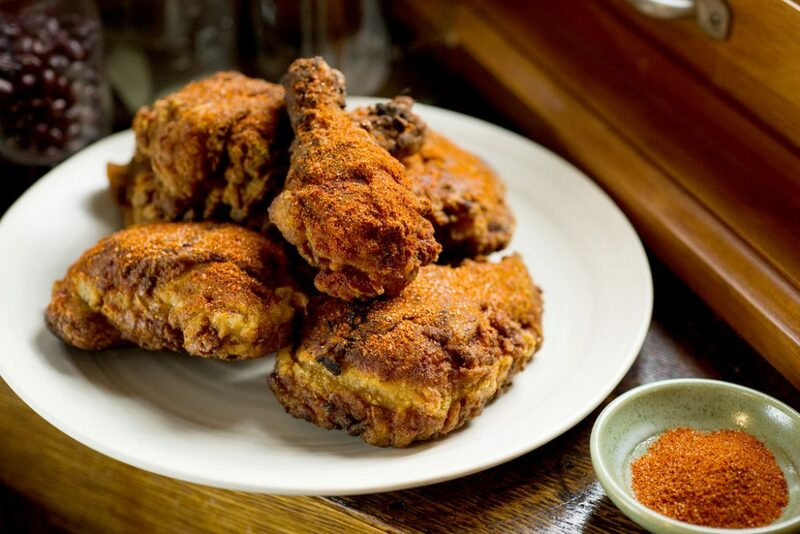 It’s ‘down-home cookin’, where the chicken is HOT and the liquor is quicker!’ If that doesn’t entice you to head down to Bedstuy and try their Nashville Style Hot Chicken, then I don’t know what will. Shoutout to @mikejancik for the tip! Inspired by the loving memory of his grandmother, Carl S. Redding opened this restaurant on Mother’s Day in 1999. 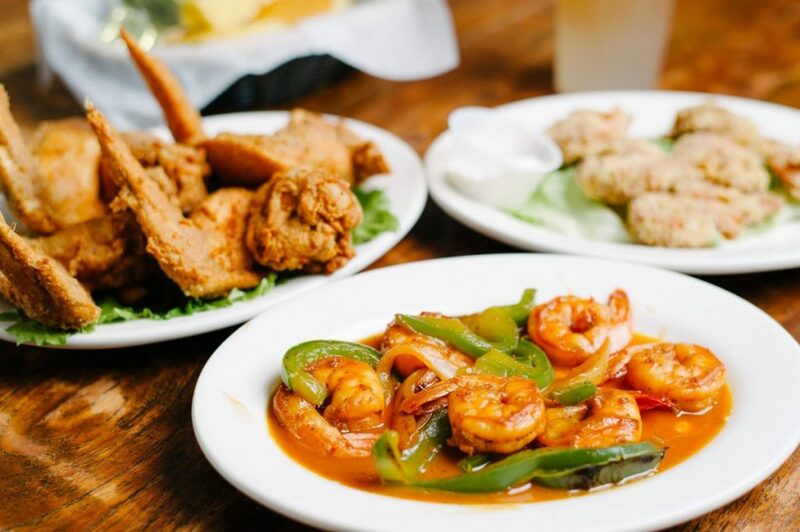 Just like any good southern grandmother would, Carl Redding treats everyone that comes thru with home-style, authentic cooking. Make sure to try the ‘Rev. Al Sharpton’ chicken and waffles! @Coleencaviness, thank you for the suggesting! If you want to treat yourself, without guilt, this is the spot for you. 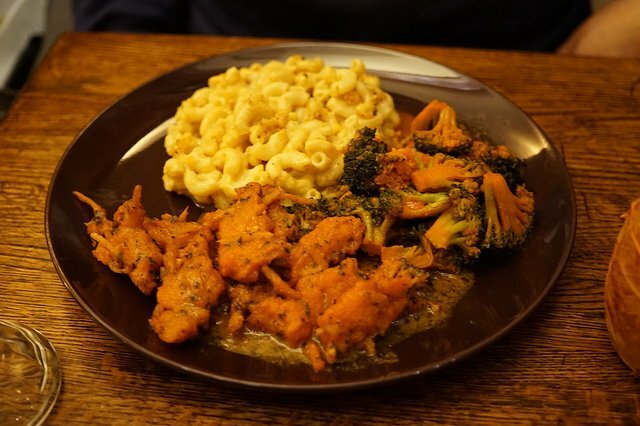 Specializing (although not limited to) in gourmet vegan soul food, Seasoned Vegan has even the non-vegans coming back for more! Owned and operated by mother and son, Brenda and Aaron Beener, Seasoned Vegan gives typical Italian, Asian, Middle Eastern, Caribbean and American dishes a vegan, home cooked, soulful twist. Don’t trust me? Well you can trust @SWellsnewyork: ‘Not a vegan and still enjoyed the food’.